After the Spring Box (here), I was really impressed with the box itself and we decided to keep the subscription going! After receiving this box, I definitely do not regret our decision! To start off with, Bellabox has decided to really branch out with the Bellobox and give them their own box! Hurray! No longer will my boyfriend be opening my Bellabox's in the hopes he's getting some goodies in the post! Now we can tell them apart! 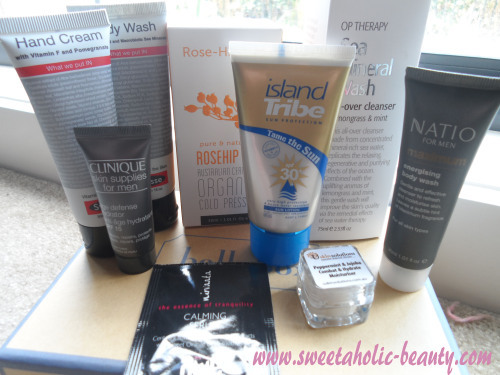 Plus the Bellobox is bigger to accommodate more products, which I think is a fabulous idea! They have also updated their information card! I love the fact that they have made it a lot more "man friendly" as the old design was a little feminine and may have put some men off. My boyfriend is slowly getting there in terms of using the right products that will work for him, and trying new things. A girly piece of paper might just push him backwards! So I think it's great! So far, so good! Let's take a closer look at those products! I was super pleased with this! My boyfriend has rather bad skin, as I probably mentioned in the last post, so I hope this helps. 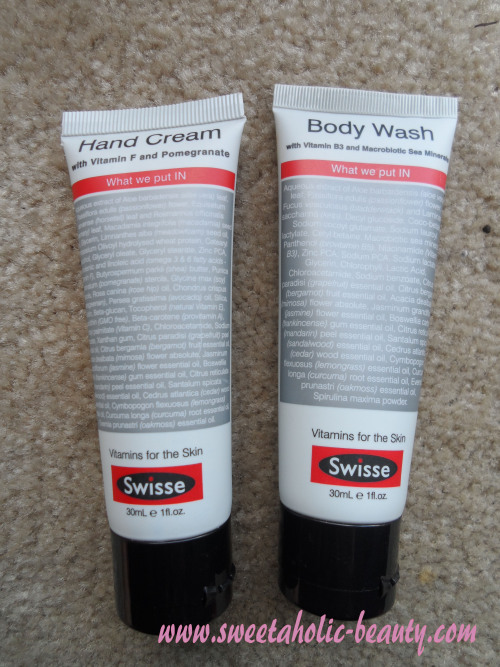 I received the Swisse Hand Cream in my November Bellabox, and keep forgetting to make him use it. I'm happy now that I don't need to give it to him, and I can keep it for myself! I did not know they even had a body wash, and this is a really great sample size, so I can't wait to see what he thinks of it. The moment he pulled it out of the box, I thought: "Oh dear, he's going to groan about the fact he got anti-aging stuff!" But instead, he studied it, looked at me and said: "Maybe I should start using this kind of stuff?" Hurray again! 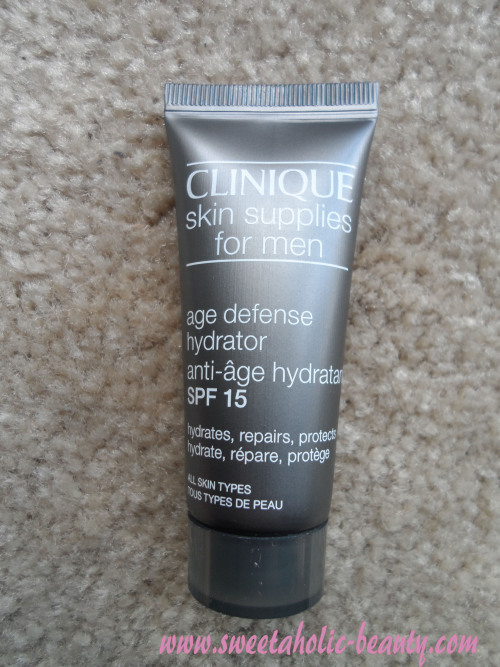 It's never too early to start looking out for the aging process, and that includes men! This was perfect for him! 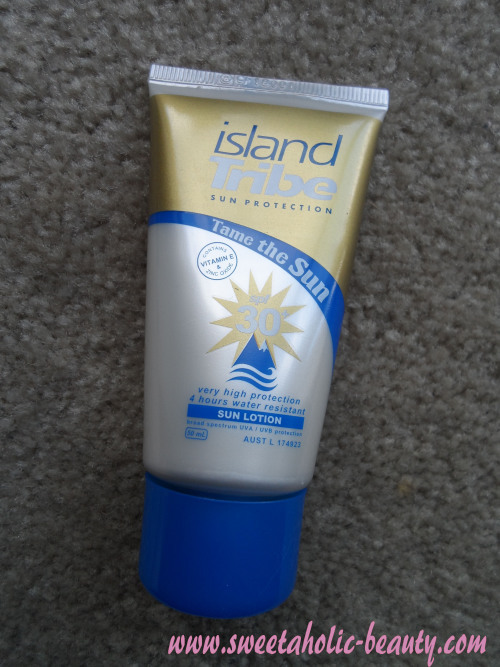 We don't have any normal sunscreen, as I use a girly one, which he won't want to use. So this is great, now he has his manly sunscreen, and I have my girly sunscreen! 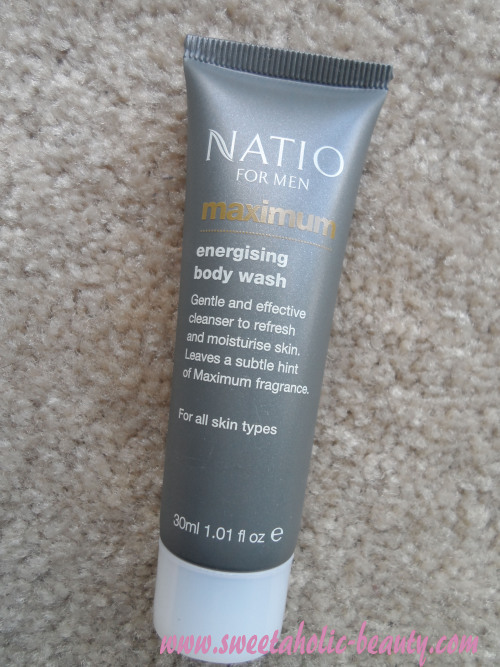 I love Natio, especially their men's range, so I can't wait for him to use it! 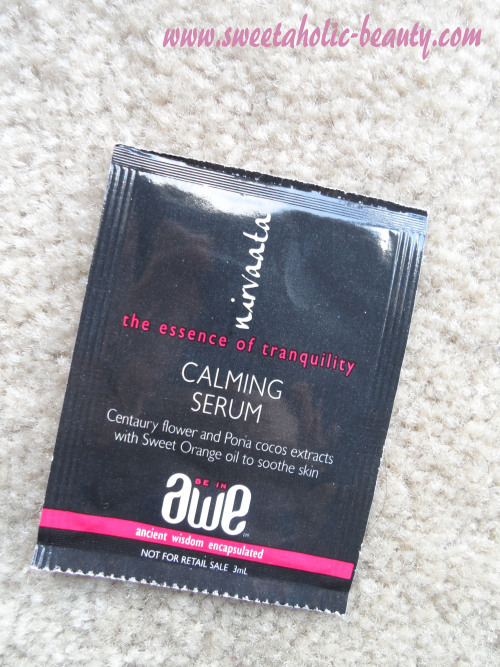 It smells lovely, and it's a great sample size! If he likes it, I'll be buying him more for Christmas! Wow, I'm impressed that they included this. 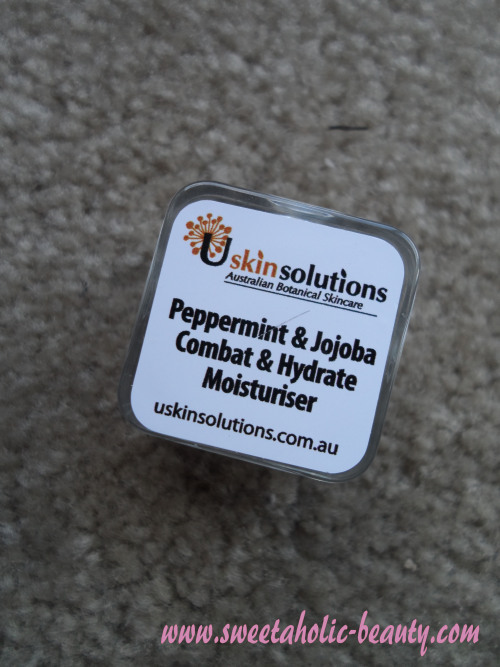 You can read my full review here, and although I'm not even finished the bottle yet, it'll be great to have a backup - that we can both use, of course! I really want this for myself! I love OP Therapy, as I'd received one of their scrubs in the past, and the smells and just amazing! This one is no exception! I hope he doesn't use it, just so I can have it! This sounds interested, and it's only a small sample so it'll probably be only a one time use for him. I assume he'll use it after shaving, so I'll be interested to hear his thoughts on it! This smells delicious! He's already used it and liked it, so we may have to pick up some more for the the both of us! I forgot to add this in the initial photo, so apologies! This is a super interesting product. Apparently you put this on while you sleep, and detox in the process. 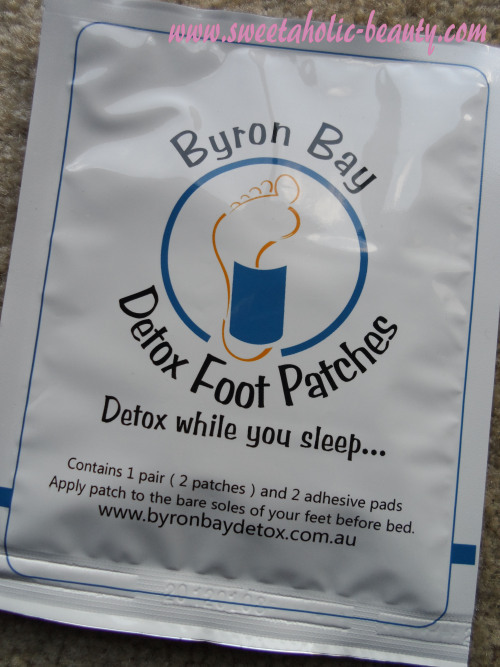 The patches soak up any toxins through the soles of your feet. I'm not sure if I should let him have this, or if I should try it myself! I really want to know how these work, because if they do work, I'll be buying some more! 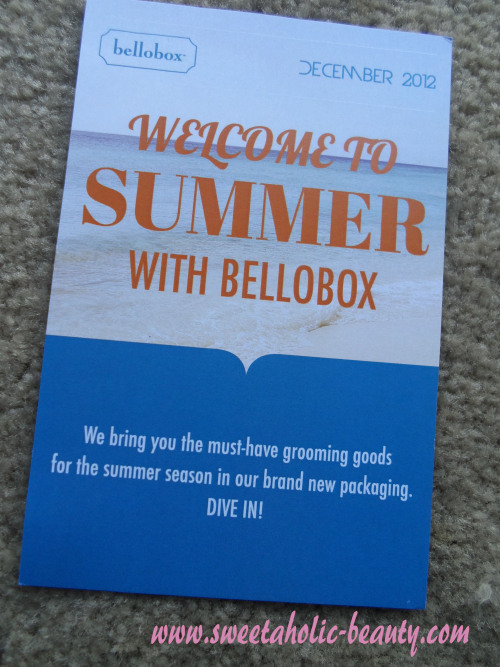 So, overall, I'm really impressed with the Summer Bellobox. Ten items altogether, which is really great value. My boyfriend was pleased with most of the items too, in fact the only one he was a bit blah over was the Detox Foot Patches - which I'm happy to use myself as it isn't solely a men's product! What did you think of this quarter's box? Would you be interested in signing up your other half to this box? If so, do you think he would actually use his new products? You can sign up for the Men's Quarterly Bellobox here. Wow! this looks awesome! 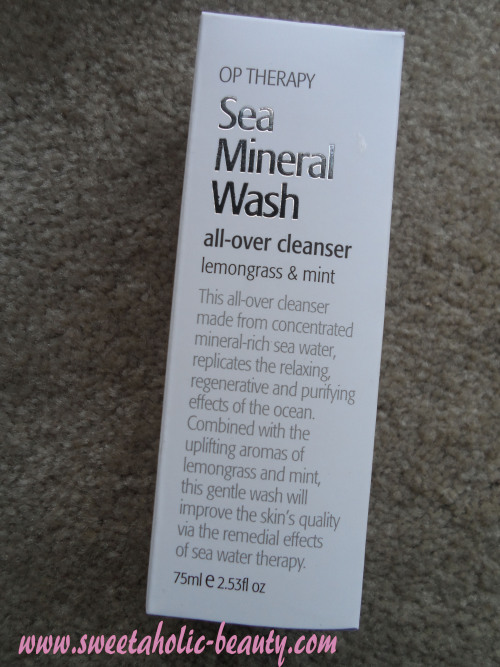 I have been looking at getting into this for my husband he loves looking after his skin! His skin is actually nicer than mine atm! lol Is it the $30 a quarter?? And lol at his skin being nicer! I'd kill my boyfriend if he had nicer skin than me :P haha! It looks really good! Thinking of getting my husband a subscription ! Oh you should! It makes them feel special that they're getting something in the post for once ;) haha! Oh wow! THanks so much for this Jasmine. This looks awesome; i should get my husband a subscription. I 'caught' him using my Burt's Bees lip balm though he refused to fess up to it lol. I don't think my boyfriend would go for this, he is so lazy with taking care of himself haha! Haha bad boys! I had a feeling that would happen to my boyfriend, he didn't use much of the first box, but he's getting into it a bit more now, he's already used a couple of things from this box haha! I've been thinking about signing up to this for my husband, he's been slowly getting into more products and this might me a little bit of excitement and novelty to encourage him! I'm your newest follower, I love it when I find other Australian Beauty Blogs! I had no idea they did a male version like this!! what a good find!! And thanks hun I'll check it out! This beauty box looks interesting! 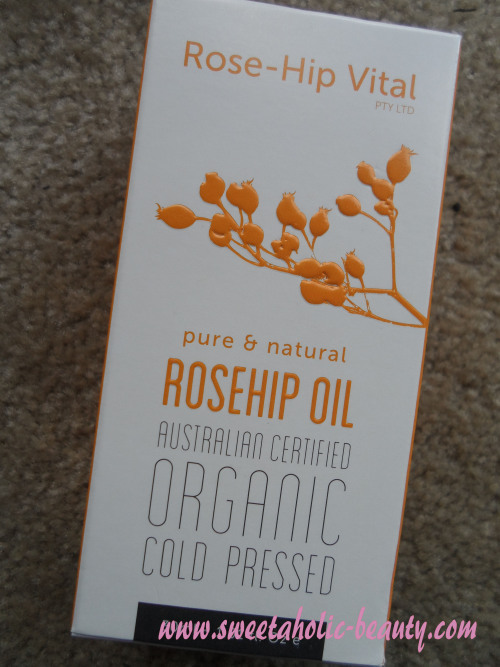 The rosehip oil in particular looks really good, i've just brought a beauty balm with that as the main ingredient and my skin is loving it so far. My BF needs to get into skincare and this might be a good way of getting him into it! Definitely! I think some people are just not interested in going out and buying skincare, so having it sent right to their door makes it a lot easier haha! Nice! Bello box for boys :) I'll tell my boyfriend about this. hahaha!